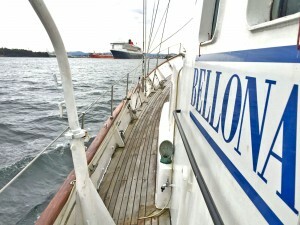 OSLO, NORWAY — The Bellona Foundation and Carnival Corporation & plc (NYSE/LSE: CCL; NYSE: CUK), the world’s largest cruise company with nine global cruise line brands, have signed an agreement of cooperation where the parties agree to work together to continue improving environmental and sustainability impact. The newly formed cooperation is based on the two parties’ shared vision of an even more sustainable cruise industry in a future zero emission society. 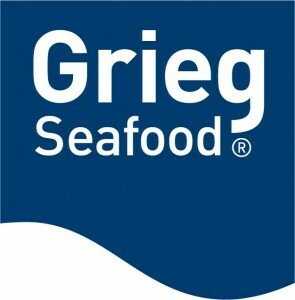 The agreement’s overall purpose is to contribute to and promote sustainable operations in the shipping industry. The arrangement will focus on solutions, regulations and legislation favoring the use of environmentally friendly vessels for the benefit of the environment, local destinations and the travelers. 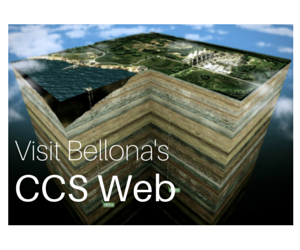 The Bellona Foundation is a highly acknowledged international NGO. 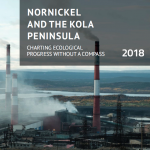 Founded in 1986, Bellona is today involved in extensive national and international environmental work, with offices in Oslo, Brussels and St. Petersburg/Murmansk. Bellona holds professional competence across a wide range of sectors and has gained international attention within several disciplines. The foundation is one of few NGOs worldwide that has systematically attended all UN Climate Change Conferences (COP) meetings from the accredited inside, since the start in 1987. 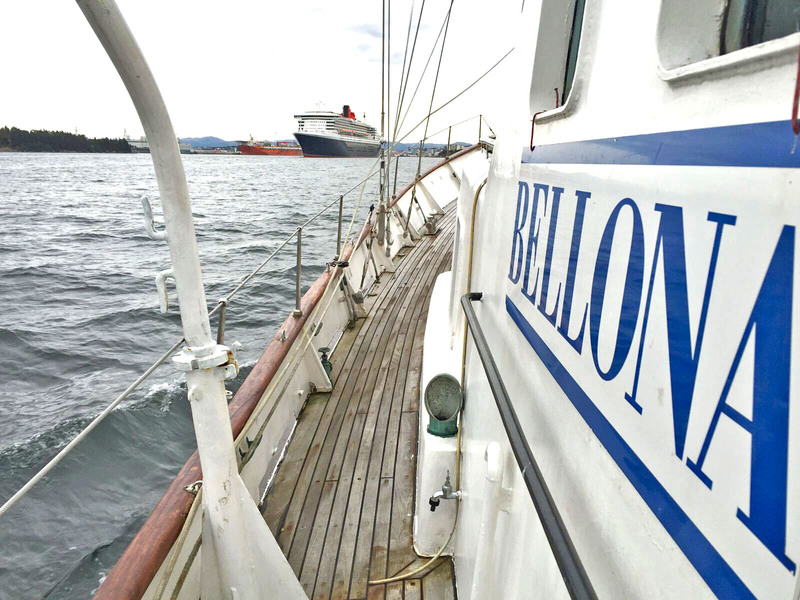 Norway holds a strong position in shipping and maritime technology, hence the maritime sector is a core focus area for Bellona. Bellona’s work in the maritime sector spans across technologies, infrastructure, policies and regulations and bilateral dialogues with leading industry players. Bellona has also over the last years been heavily engaged in the public debate on sustainable tourism. 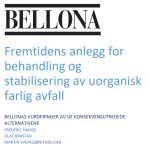 Zero emissions in the fjords, in port and at the destinations is an integral part of Bellona’s vision. In 2017, Fast Company recognized Carnival Corporation as being among the «Top 10 Most Innovative Companies» in both the design and travel categories. Fast Company specifically recognized Carnival Corporation for its work in developing OceanMedallion™, a high-tech wearable device that enables the world’s first interactive guest experience platform capable of transforming vacation travel into a highly personalized and elevated level of customized service.